Gfive USB Drivers allows you to easily connect your Gfive Smartphone to the computer without installing any software. It helps users to connect the smartphone to the computer and easily transfer data between smartphone and the computer. It also allows you to Flash Gfive Stock Firmware on your Gfive Device using the preloader drivers. Here, on this page we have managed to share the official Gfive USB Driver for all Gfive devices. 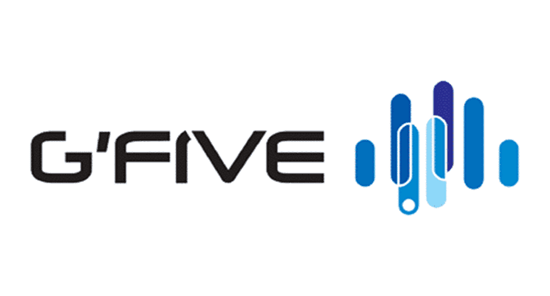 [*] The above Gfive USB Driver are officially provided by Gfive Mobile Inc. If in case any of the above driver did not work for you then you can complain to Gfive Mobile Inc Officially or complain us using the comment box below. [*] For Windows Computer Only: With the help of above drivers you can easily connect your Gfive Smartphones and Tablets to the Windows computer only. [*] Gfive Stock Firmware: If you are looking for the original Stock Firmware then head over to the Gfive Stock Firmware Page. [*] Request Driver: If you are looking for any specific driver that is not listed on this page then you can request it through the comment box below (do not request driver from the contact page or else it will be ignored).